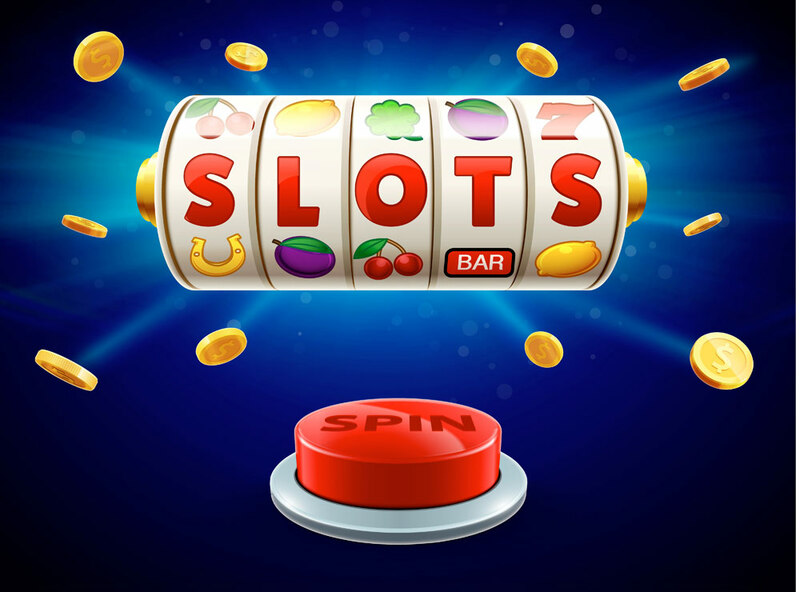 Slot machines online, including mobile versions, behave exactly like their real life counterparts, with the outcome of every spin being randomly generated. This gives the impression that all games offer an equal chance of success, but once the variance is factored in, each will sit in a different place on the slots volatility list. Variance is the process that determines the volatility of each game and should not be confused with the Return To Player (RTP) rate, which is the percentage of a player’s original wager. Volatility is the term used to describe the frequency and size of winning pay-outs, which can be low, medium or high. Generally, low volatility results in low but frequent pay-outs, while high volatility brings considerably higher pay-outs less often. Medium volatility is an interesting mix of the two, combining a low risk strategy with the potential for slightly higher pay-outs. The manufacturers of online slots games like to add to a player’s sense of skill by not pointing out the obvious. However, there are ways for players to determine the variance and therefore the volatility, of each game. The pay-out chart that lists the size of the win for various combinations is the first place to start. Comparing the prize money for three or four winning symbols with that of five, gives an indication of the volatility. If the prize money for each is fairly similar, the game is potentially of low volatility offering frequent low wins. If there is a significant increase in the prize money for five symbols compared to three or four, the game is more likely to be of high volatility with the chance of a temptingly large pay-out. A more positive method of checking the potential volatility of an online or mobile slots game is to spend time playing the demonstration version. This not only allows a new player to become familiar with the game’s format before risking any money, but will also indicate low or high volatility. A long playing time with smaller wins is more likely to be of low volatility. Losing nearly all of the demonstration’s credits or suddenly landing a large jackpot is sure to be high. If the demonstration features wins that are slightly higher than a game of low variance, but appear on a less frequent basis, the slots game is most probably of medium volatility. Online slots games with a low variance or volatility provide the player with a low risk format combining lengthy play with small regular wins. A player can enjoy the game while risking a small amount of money and still end as a “break even” winner. However, low variance games never offer a large prize. To win a huge jackpot, a player must opt for a high volatility slots game. A player must be prepared though, for lengthy bouts of play that could eat into an entire budget and run the risk of never achieving that large prize. Playing a game of medium variance provides an all round option that offers lower losses offset by fairly regular successes. Although the size of wins will be an improvement on the lower volatility games, they will never match the large jackpots of the high variance games. The best low variance slots that provide lengthy play without risking too much money plus the bonus of several small wins are games such as “Pharaoh’s Tomb”, “Munchkins” and “Moonshine”. Some of the best high variance slots games are “Thunderstruck 2” and “Golden Goose”. Those seeking a medium volatility of play with decent wins for just a little more investment should try the immensely popular “Goldilocks”. Low Or High Volatility Online Slots Games – Which One Suits You? A player who wants to relax and enjoy the fun of playing is more likely to opt for the freedom of a low variance game where a small investment brings plenty of small wins. Players who want to experience high roller thrills should choose a high variance online slots game where the suspense of waiting for that giant win before their funds run out is guaranteed to stretch their nerves to breaking point. Whatever motivates you to play, there will always be a game to suit.